[Apr. 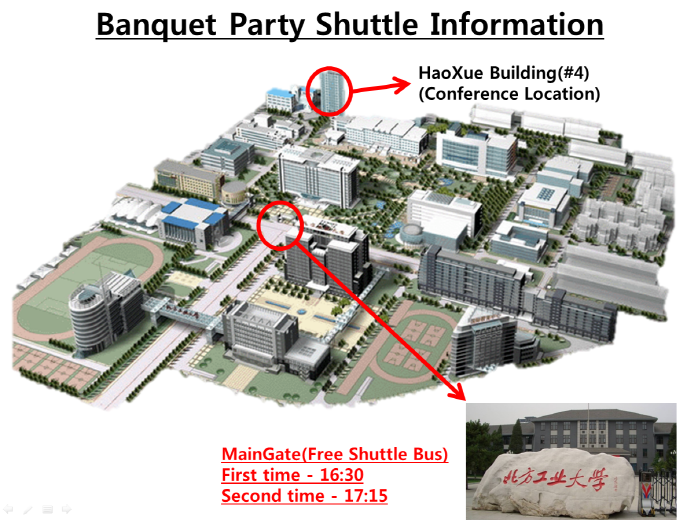 21, 2016] Banquet Party Shuttle Information (Download). [Apr. 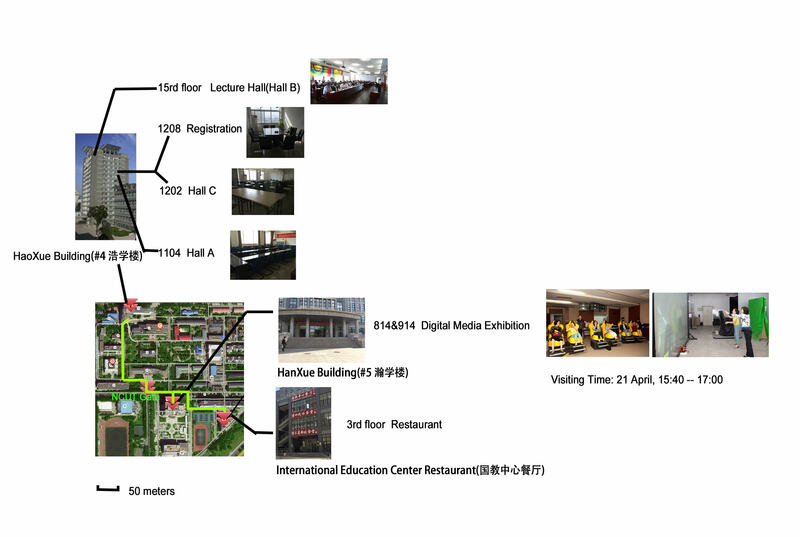 15, 2016] North China University of Technology (NCUT) MAP is uploaded. (Download). [Apr. 09, 2016] Program Book v19 is uploaded (Download). [Apr. 06, 2016] Program Book v16 is uploaded (Download). [Apr. 06, 2016] Program Book v11 is uploaded (Download). [Mar. 22, 2016] Copyright is uploaded (Download). [Mar. 16, 2016] Program Book v8 is uploaded (Download). [Mar. 02, 2016] Venue page is updated. In the future world, IT will play a very important role in convergence of computing, communication, and all other computational sciences and application and IT also will influence the future world's various areas, including science, engineering, industry, business, law, politics, culture, medicine, and so on. FutureTech2016 is the next edition of FutureTech2015(Hanoi, Vietnam), FutureTech2014(Zhangjiajie, China), FutureTech 2013(Gwangju, Korea), FutureTech2012(Vancouver, Canada), FutureTech2011(Loutraki, Greece), FutureTech2010 (Busan, Korea) which were the next events in a series of highly successful the International Symposium on Ubiquitous Applications & Security Services(UASS-09, USA), previously held as UASS-08(Okinawa, Japan), UASS-07 (Kuala Lumpur, Malaysia), and UASS-06(Glasgow, Scotland, UK). There are two options for makeing a reservations for Wanda Realm Beijing Hotel. Make a reservation by visiting the below page.